A Contest To Remember! – StoryTeller. 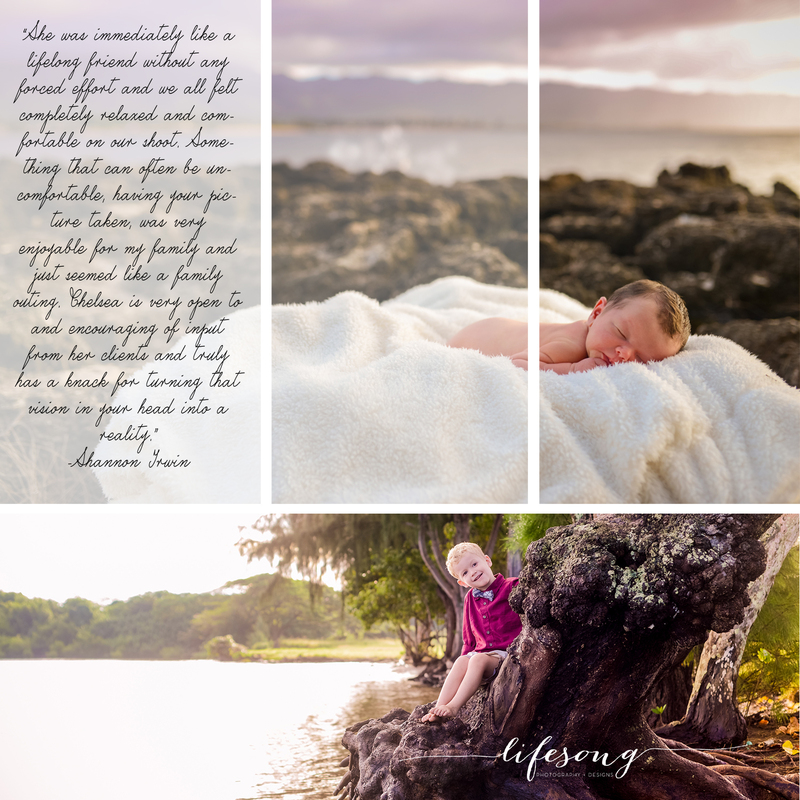 by Lifesong Photography & Designs.In bucket list, Storyteller Blog.Leave a Comment on A Contest To Remember!